This infographic guide outlines crucial steps businesses need to take when preparing for a disaster in order to protect facilities and finances. 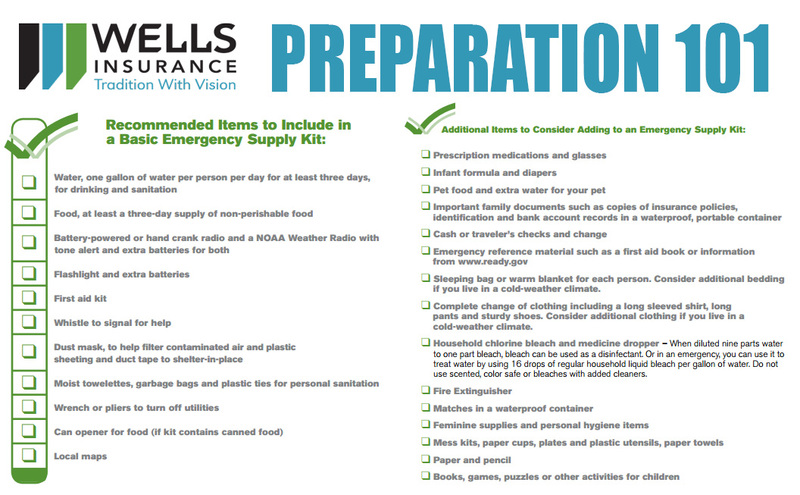 If you have not started an emergency kit for your family, there is no better time to begin! Start here!